Description: Great for carrying small to medium size items. 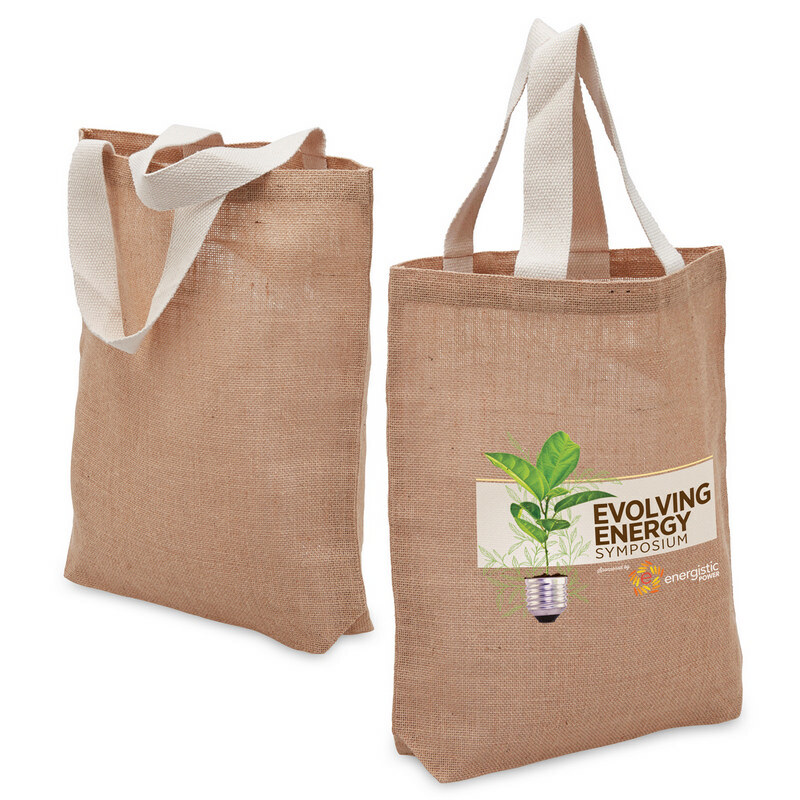 This tote is made from an extremely strong, durable fabric�with eco-friendly qualities. Size: 28cm W x 42cm H x 8cm D,Capacity: 12.7 Litres. Colours: Natural. Decoration Areas: Screen Print | Supacolour.